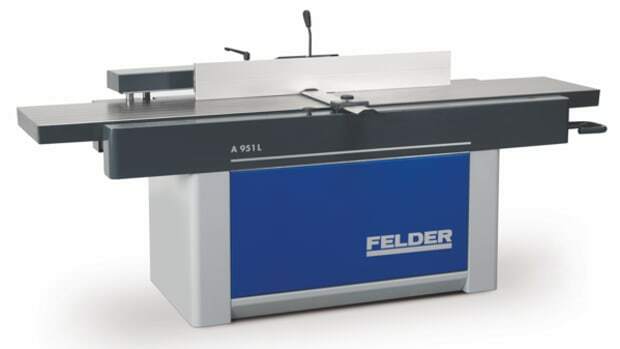 The Felder Group introduced its Format-4 Creator 950 CNC machine center at the German trade fair, Ligna. It will make its North American debut at IWF 2018, where it’s a finalist for the Challengers Award for product innovation. 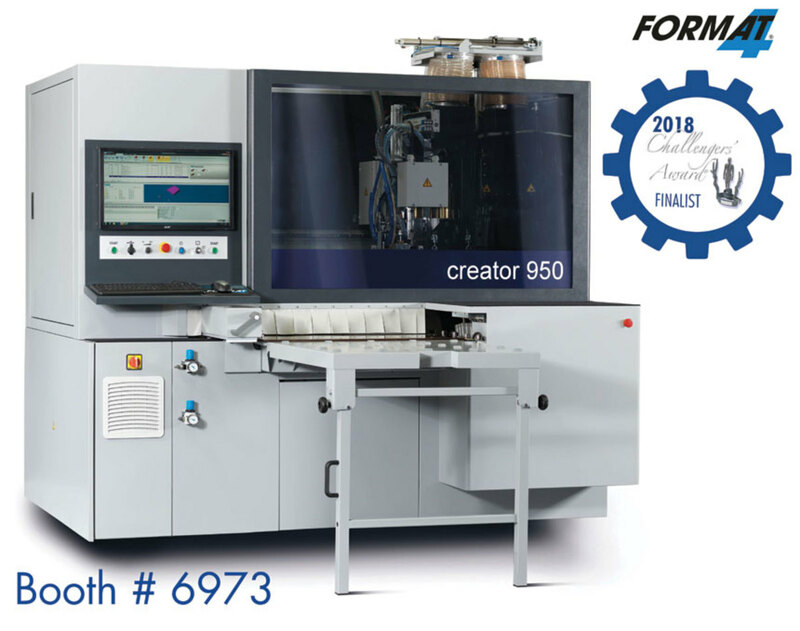 The Creator 950 is available in four models - Classic, Advanced, Premium and Complete – and can be configured to meet a shop’s specific needs. 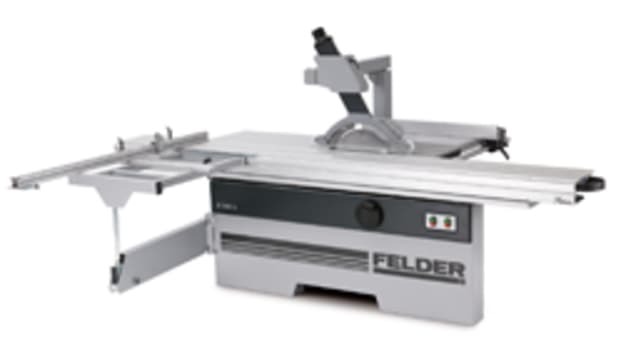 Florian Fleischmann, an area sales manager for Felder, says the Creator can machine cabinetry parts, doors, kitchen countertops and more. 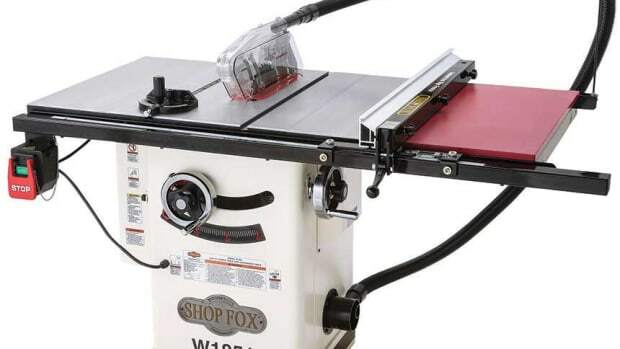 It can run aggregate heads and insert dowels automatically. And it doesn’t take up much space with a 53-sq.-ft. footprint. 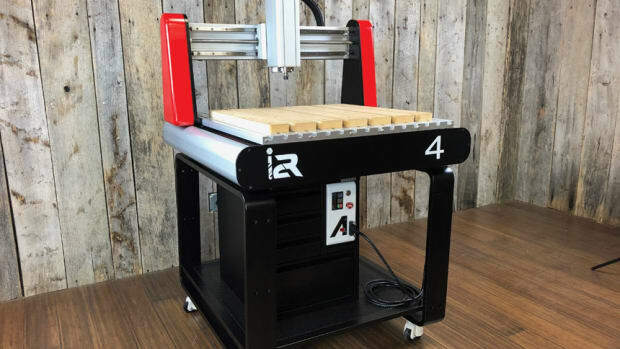 “The Creator is a safe step into the world of CNC with a new design to offer efficient CNC processing at an entry-level price. 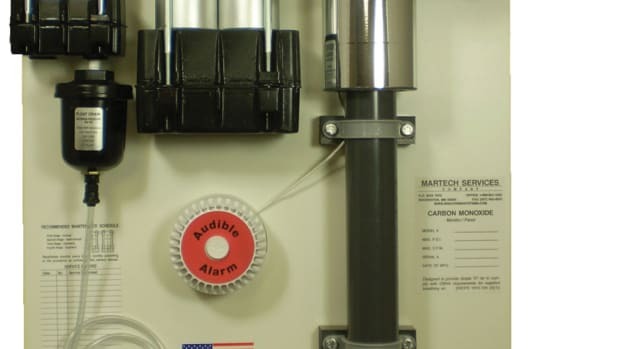 It can also act as an additional machine to relieve the workload of other machines in the shop,” says Fleishmann. 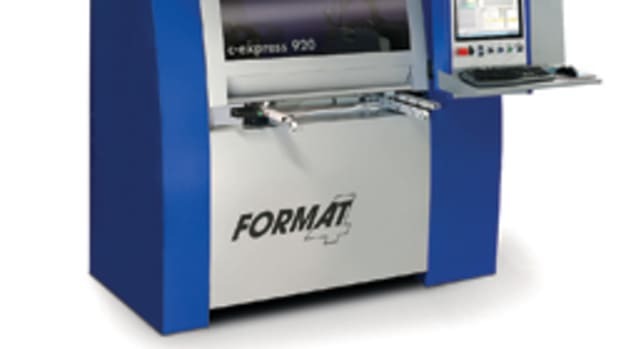 Features include four-sided formatting, a rear unloading option, and intuitive controls. 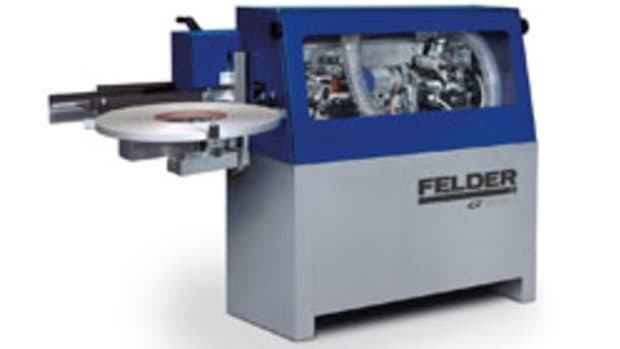 A Windows-based controller is compatible with all leading software and Felder’s F4 Solutions package. The company also offers onsite and online training. 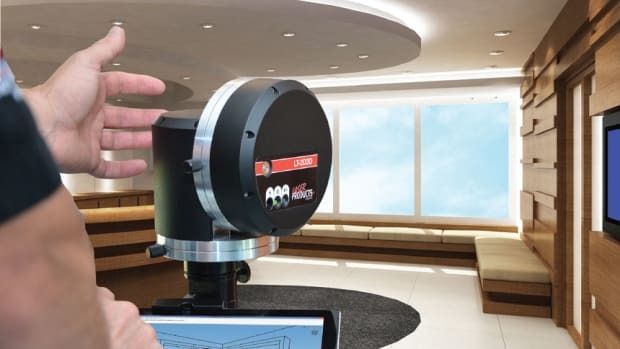 Laser Products Industries presents a new digital measuring system, model LT-2D3D-C, for fast and accurate jobsite use. The product captured a Visionary Award for creativity and innovation at the 2017 AWFS fair in Las Vegas. Axiom Tool Group is preparing to launch its new i2R small-format CNC machining center that will be available for shipping in December.